Andrei Ivanovich Andreev was born in Kok–Jangack, Kyrgyzstan and completed his studies at Saratov State Conservatory where his principal teacher was Albert Tarakanov, a pupil of the eminent pianist Genrich Neuhaus. 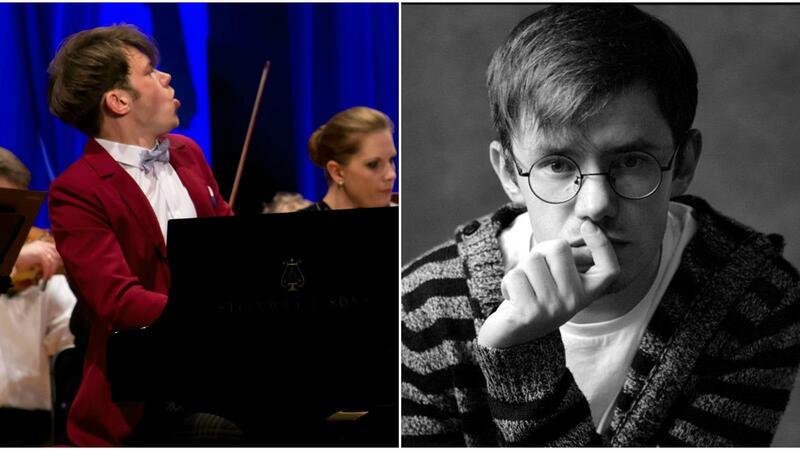 After completing his studies, Andrei performed with Saratov Philarmonic Orchestra. Andrei has won many Russian and International Piano Competitions Prizes such as 1st Prize in The Way to Master a Skill International Piano Competition in Moscow, and 2nd Prize in 2nd Europe–Asia Int'l Piano Competition. In 2017 Andrei won the Silver Medal at the Seattle Int'l Piano Competition. Fountainhead Art + Culture is thrilled to host Andrei through the Fountainhead Presents: Classical Concerts Series venue held at Fountainhead Gallery and curated by pianist Oana Rusu Tomai. Against a backdrop of beautiful artworks, Andrei will perform Haydn, Sonata in E minor Hob.XVI:34, Beethoven, Sonata op. 2 no. 1 and Prokofiev, Sonata no. 4. Reception with wine and appetizers to follow!